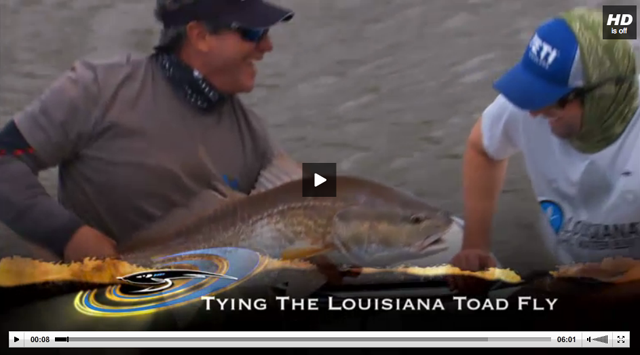 By this time of year the larger redfish have moved into their usual winter areas, making for consistently good fishing. Also during the colder months, the sediments in our waters drop out leaving it crystal clear. Weather during this time is pretty predictable. Usually, a front comes through bringing in a rain day, followed by a windy day, then about 2-5 fishable days before the next front. Other species you might see in the winter include large drum (up to 50+ pounds), sheepshead, and gar. Weather is always a factor so we recommend you book your trip with the possibility of rescheduling. We don’t want you locked into a flight or hotel room and the weather is not fishable. Please feel free to call or email me if you have any questions about fishing or lodging this time of year.